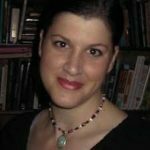 With the autumnal equinox on its way, summer is quickly fading. 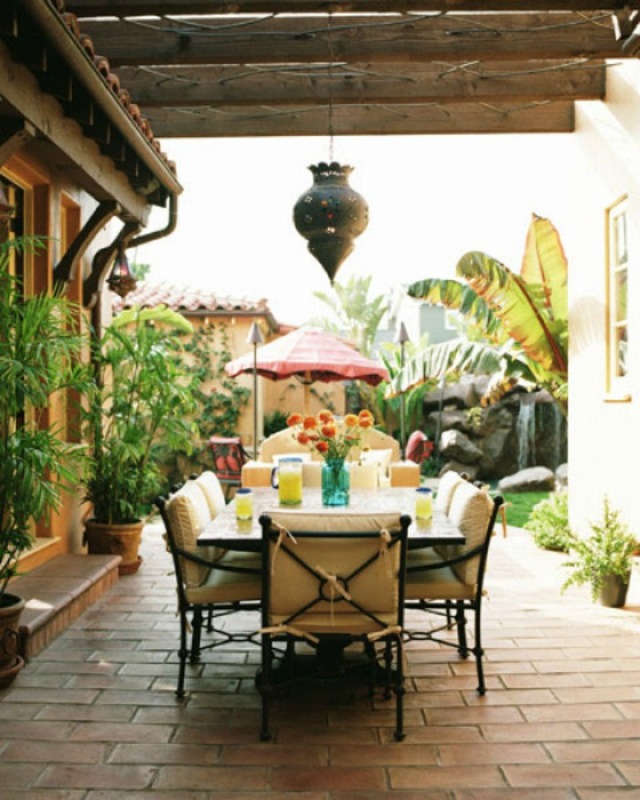 Thankfully, there is still ample time to enjoy outdoor dining and entertaining before and after fall arrives. 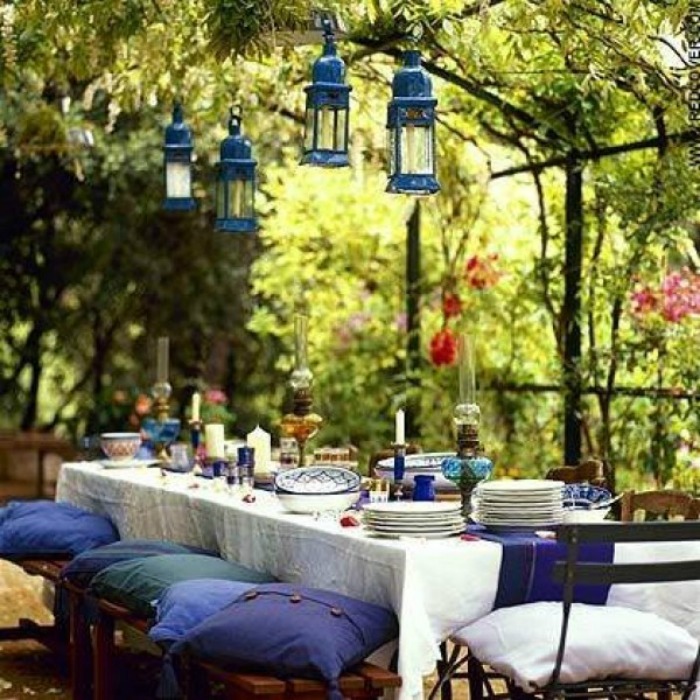 If you enjoy dining al fresco well into the cooler months, now is the ideal time to invest in outdoor furnishings and create an enchanting outdoor dining space you will love year round. 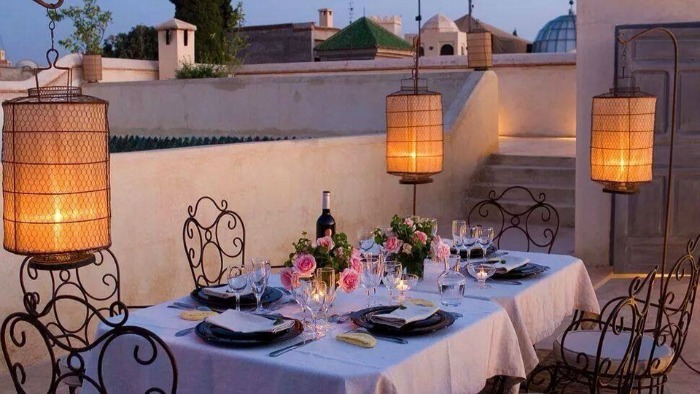 We’ve collected a plethora of the prettiest outdoor dining spaces on patios, verandas, terraces and gardens to inspire you. 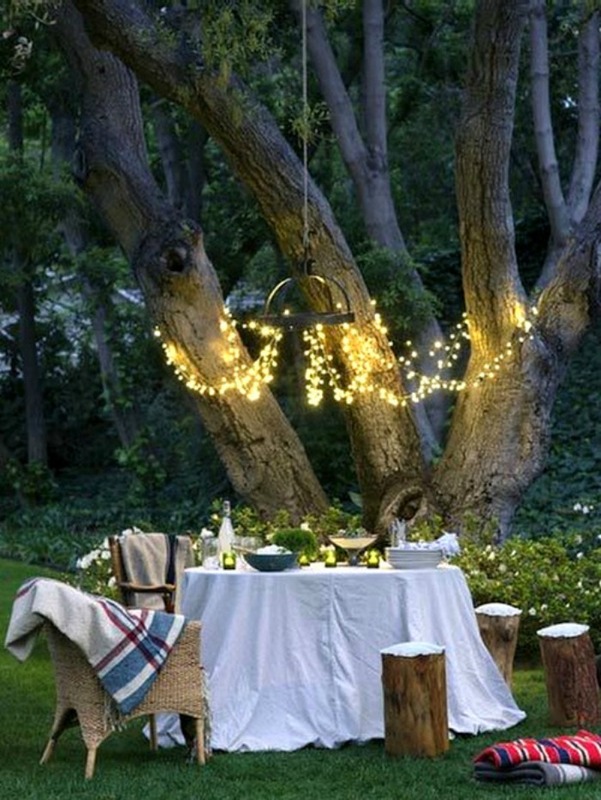 Oh-so-romantic! 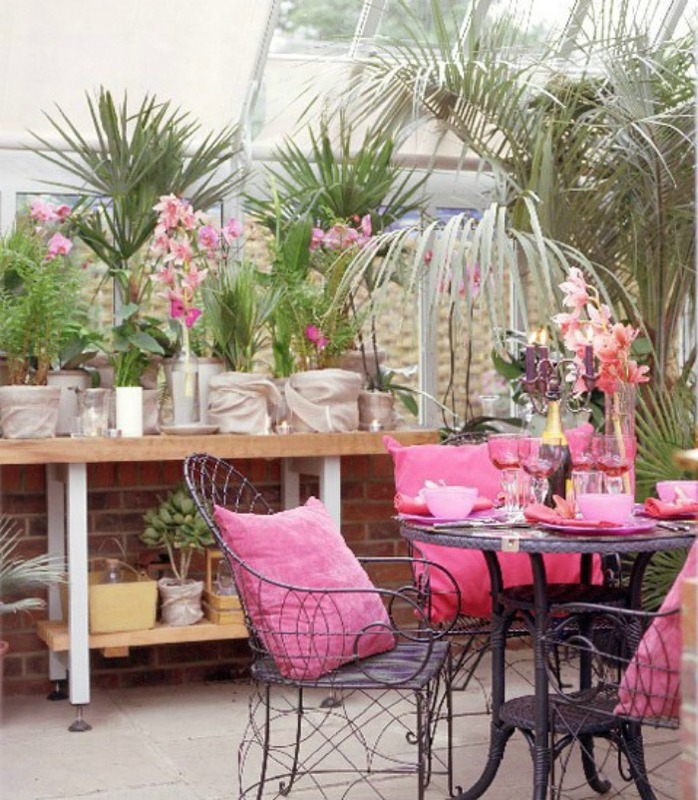 This lovely outdoor terrace has captured our hearts with whimsically scrolled wrought iron chairs and white table cloth. Imagine spending a long languid afternoon in the above setting surrounded by your favorite people. The bench seats offer ample space to accommodate large gatherings. A colorful mosaic tile table top echoes nature’s garden hues beautifully. Classic cast iron chairs offer just the right touch of whimsy. 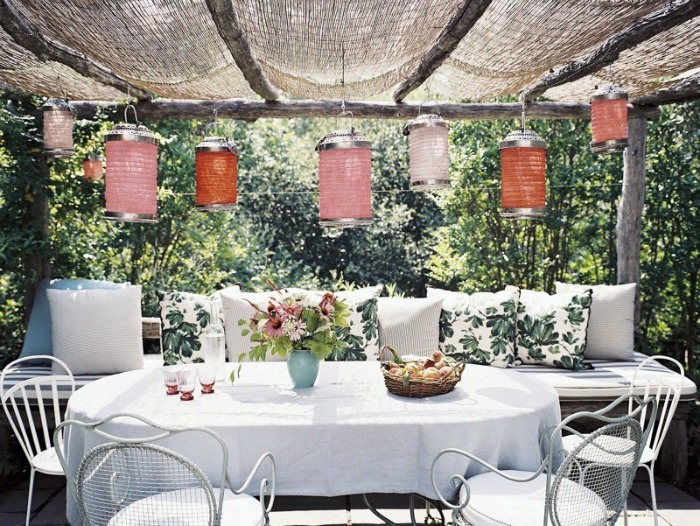 A covered porch makes the perfect spot for an afternoon tea or evening supper. The outdoor dining set pictured here is ideal for entertaining as it offers optimal comfort and beauty for long hours spent seated. We offer similar outdoor dining table and chairs in wrought iron and cast aluminum on TimelessWroughtIron.com. 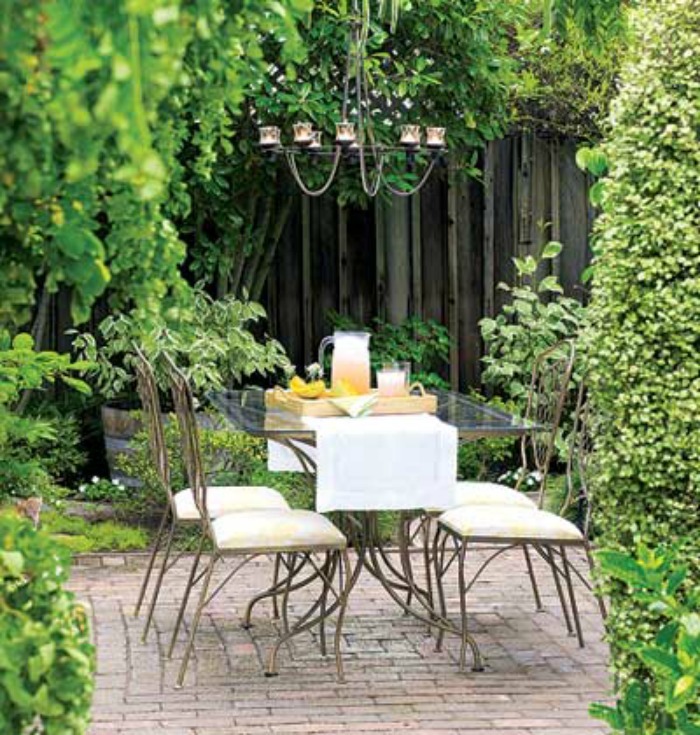 A secluded spot in the garden makes a lovely place for breakfast sat around this decorative glass and ornate iron table and chairs. Bring the garden to the table with fresh cut flowers like the pink beauties above. 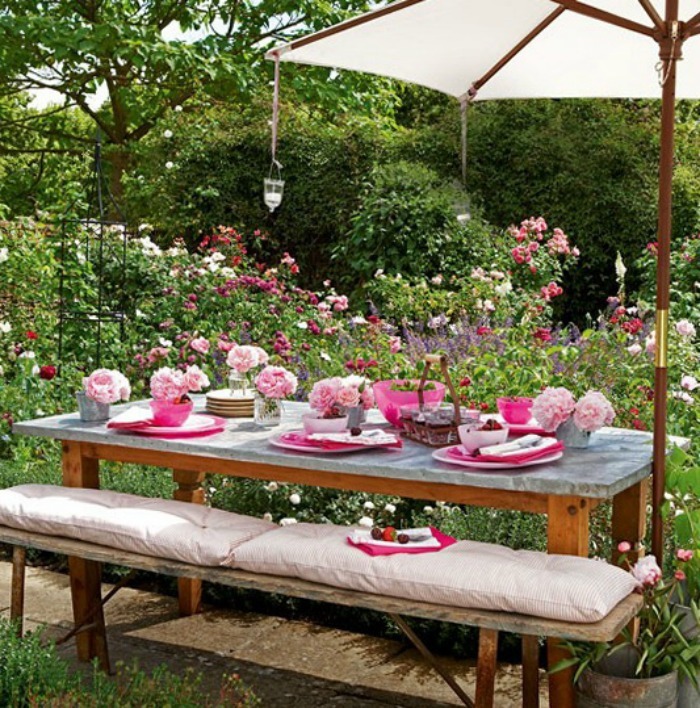 Their delicate petals contrast beautifully with the raw metal table top and rustic wood base and bench. Create your own dining furniture and lighting with pieces you might have lying around–take inspiration from the makeshift log stools and quirky chandelier above. 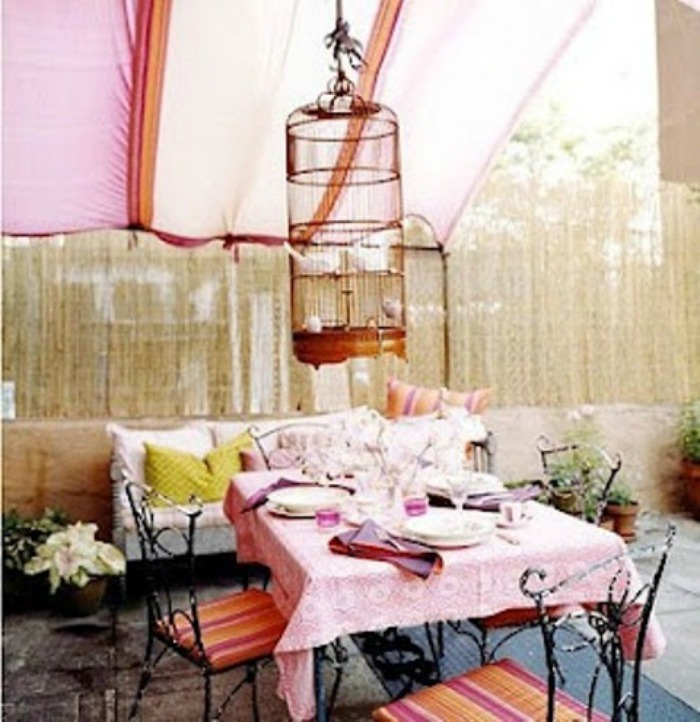 Pink makes a gorgeous accent color for outdoor spaces especially set against black or white furnishings. Love this romantic spot rendered in vivid hues of pink, orange and green…and those delicate iron side chairs are 100% swoon-worthy. 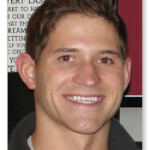 Image Source: Livinator.com; OneKingsLane.com; Building-Fair.com; Discover10.com; MyHomeIdeas.com; Zapcola.com; Babble.com; Hative.com.